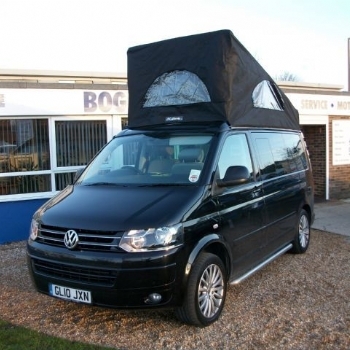 What better way to complement your VW California campervan experience, than with some well chosen 'add on' hire options. 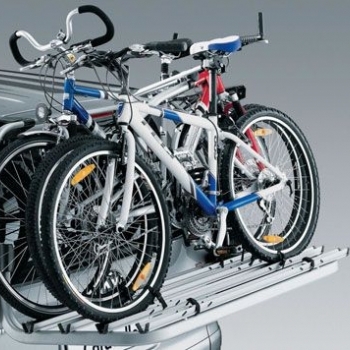 Bike rack, for up to 4 bikes. Fits securely to the tailgate, and can carry up to 50KG, so can be used for additional tent or baggage storeage instead. Adds to the height and length of the California - Bear this in mind when booking. Need some extra space? 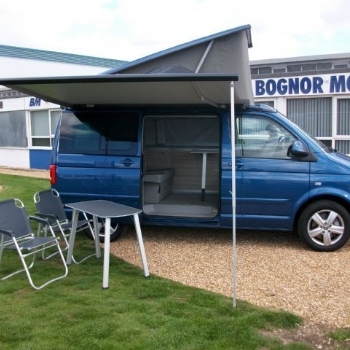 Ideal for storage of bicycles, surfboards etc, or just an extension to the living area. 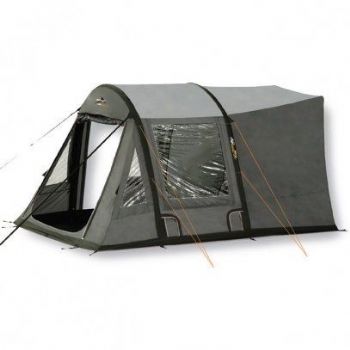 This comes complete with an extra sleeping area, for up to 4 people. 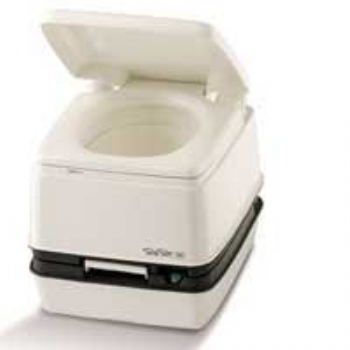 Takes seconds to setup and ideal for keeping the sun, and other elements away. 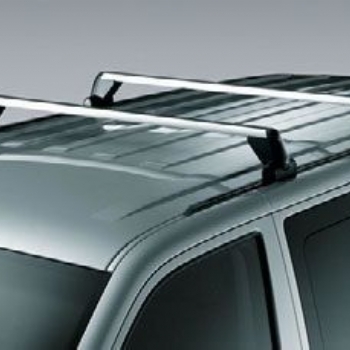 This very neat option takes advantage of the Sun Canopy. 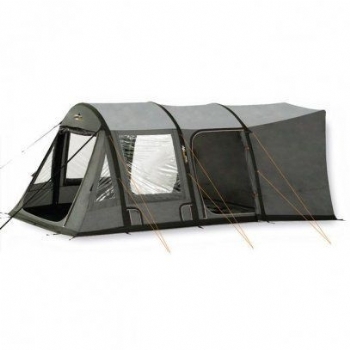 It is made up of three separate panels, that can be fitted individually or all together to make an enclosed awning. It takes less than five minutes to erect. You also get the sun canopy with this option. 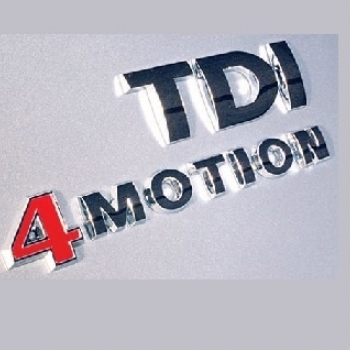 All of our VW california's have the option of adding an extra seat. This means you can legally carry 5 people. 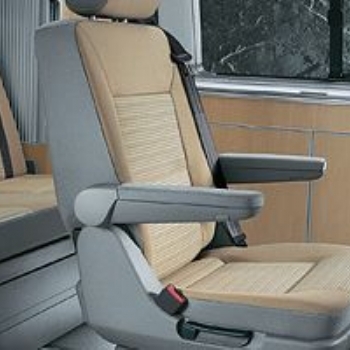 Please remember this does restrict legroom in the back of the vehicle, and to set up the lower bed up you will need somewhere to store the extra removable seat. 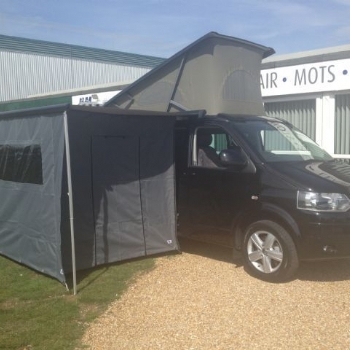 Ideal for long hot summer nights away, it includes, air hook for the back door and vent panels for the front windows, to allow a nice draft through the vehicle, whilst still keeping the California secure. 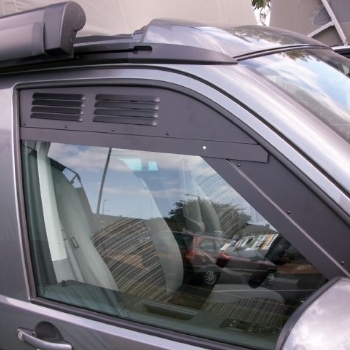 Includes thermal screens for the front windows, a vanorak to go around the pop up roof, and of course, an ice scraper. This pack provides the essentials for winter campervanning. What better way to complement your holiday, in the VW California, than taking a kayak with you. 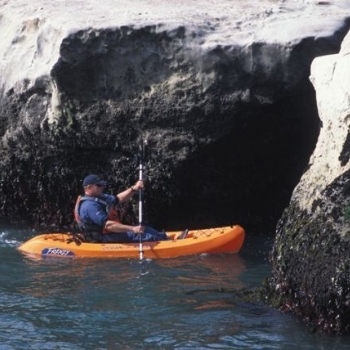 These single seat Ocean Kayaks come complete with paddles, padded backrest and buoyancy aid. Being light enough (18kg) to be handled by one person, they are great fun on the water and easy to lift on and off the roof of the Campervans. Like driving an auto? 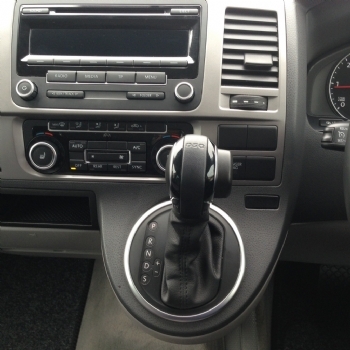 Why not make your driving experience even better!